Is your sofa likely to be well used this June/July? 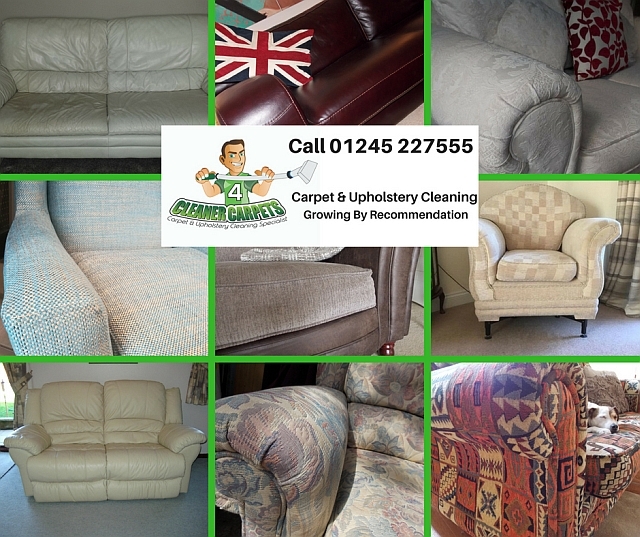 If you are thinking of sofa cleaning …. Football, Tennis, Cycling, Golf and Hockey … and that’s before the Cricket starts! So whether you’re sipping tea, Pimms, beer, munching snacks or even sneaking a TV dinner during this magnificent sporting extravaganza have a thought for your sofa. Call us a for a free quote or use our online quote & book service with a super 25% discount! 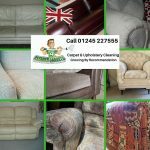 Tagged: chair cleaning essex, sofa cleaning essex, sofa cleaning maldon, sofa cleaning near me, stains on sofa, upholstery cleaning chelmsford.